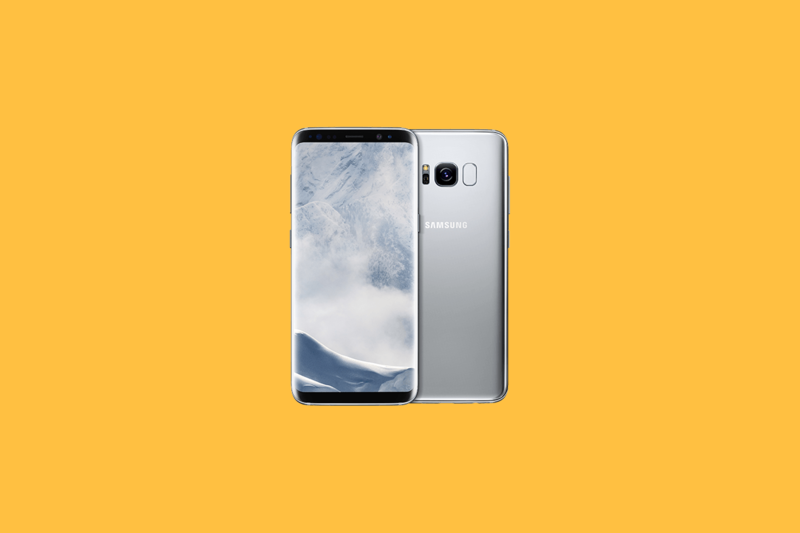 When it comes to security, the recently-released Galaxy S8 and S8 Plus offers a plethora of authentication options a user can choose from to securely unlock their device. The user can choose whether they want convenience over security or vice versa and set an unlocking method accordingly. The device comes with a fingerprint scanner, iris scanner, facial recognition feature as well as all the standard Android security options such as PIN, pattern, and password to offer enhanced security. While security options like the fingerprint scanner and face unlock can easily be found on other Android devices, too, the iris scanner is something which you will only find in the Galaxy S8. The iris scanner, as the name suggests, requires scanning user’s eyes before granting access to the device, and is arguably one of the most secure among other biometric security options. The iris scanner is believed to be more secure and harder to manipulate for attackers than, say, fingerprint scans and passwords. So it shouldn’t come as a surprise that banks and stores will be interested in taking advantage of the Galaxy S8’s iris scanning capabilities to authenticate mobile purchases in their services. According to a report from The Korea Herald, a number of financial companies in South Korea are looking to offer users with an option to authenticate digital transactions with the iris scanner on their Galaxy S8. One of the companies seeking to implement such support in its mobile application is Samsung Card Co., a subsidiary of Samsung Life Insurance and also the largest credit card company in South Korea, the report states. Other big financial companies such as Shinhan, Hana, and Woori are also said to be planning to add the feature in their services. The report squares with a previous report which also suggested that Samsung would make use of iris scanner and other biometric security options available on the Galaxy S8 to strengthen security while making mobile payments. This will be the first time the iris scanner will be used to authenticate digital payments. The last year’s Galaxy Note 7 was the first to come with an iris scanner, but at the time, its usability was only limited to unlocking the device and logging into accounts.